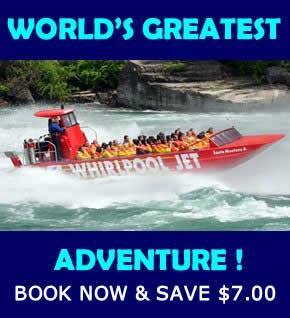 Courtyard by Marriott Niagara Falls, Niagara Falls Canada. 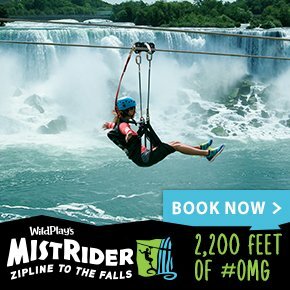 This Courtyard by Marriott in Niagara Falls, Ontario, Canada sits just one block from the world-famous Falls of Niagara in the heart of the tourist district. 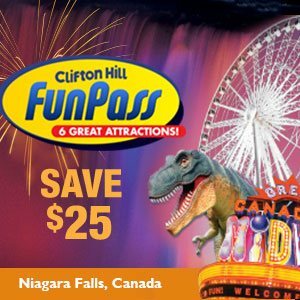 Guests are a short walk from Niagara Fallsview Casino, Casino Niagara, and Clifton Hill, known as the Street of Fun in Niagara Falls. Within the hotel, guests can dine at the Courtyard Café, which is famous for its sumptuous breakfast buffet and made-to-order omelet station. The hotel also houses the Keg Steak House and Bar restaurant and T.G.I. Fridays. 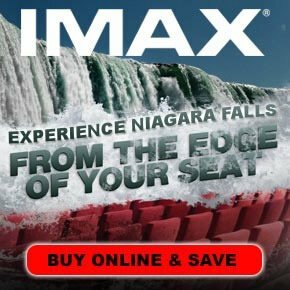 Guests of the Courtyard Niagara Falls can enjoy use of the hotel’s indoor pool, outdoor pool with waterslide, spa tub, sauna, and fitness center. The hotel also has 112 square meters of meeting facilities, 24-hour business center, complimentary wired Internet access, 2 conference rooms, a gift shop, and on-site parking. 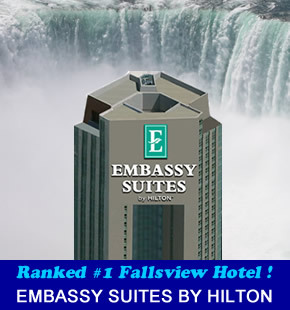 The 10-story Courtyard Niagara Falls features 258 guestrooms decorated with modern furnishings. All include coffeemakers, in-room safes, refrigerators, and complimentary wireless Internet access. The Courtyard by Marriott Niagara Falls is a great place to stay during your visit to Niagara Falls. 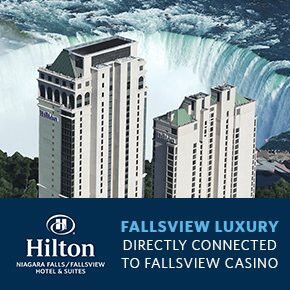 Centrally located in the Fallsview hotel district it makes for easy access to the Falls and all the local attractions. 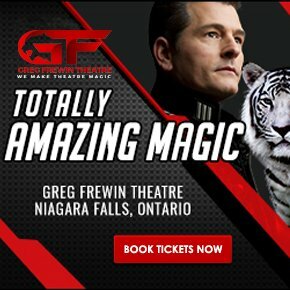 For the most up to date information please visit the Marriott Courtyard Niagara Falls.